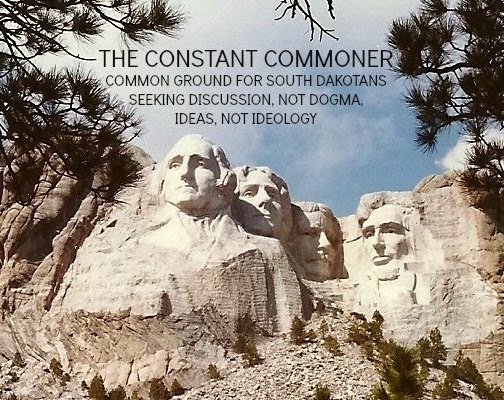 THE CONSTANT COMMONER: I Pledge Allegiance To The Pledge Of Allegiance . . . But Would Rather Say It At My Time And Choosing, Not Somebody Else's.